Be a part of more than 1,000 women boosting themselves to a Whole New Level! Watch Zamathango explain the full story ~ or just scroll down to sign up! valued at over R7,000, that you can study and experience at your own pace any time over the next 10 months. 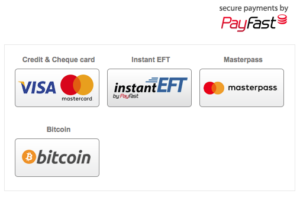 You pay the once off fee (R395 before discounts) to receive ALL 11 courses and tools. There are NO extra payments, just the once off fee, and that is that! 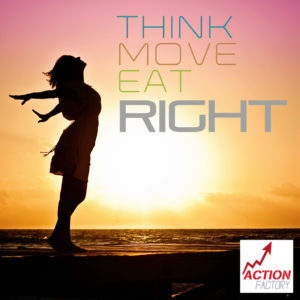 We have identified specific courses and products that will give YOU a real Boost to Success. in your personal life and on your bank balance! Well done BossLady for doing whatever it takes to get ahead! 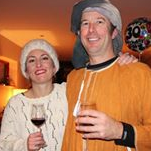 Save 30% off the R395 price now. For YOU it's just R276.50 all incl! Need a Buddy to Boost with? and receive a second Boost to Best at no charge. And here are the 11 Courses and Tools that you will receive when you sign up for the Boost to Best! You are your biggest asset, so you need to learn how to market your brand more effectively. This 4-module, self-study online course provides you with all the enlightenment your "You brand" needs. 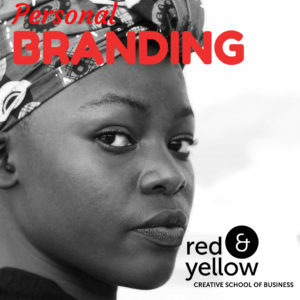 We'll show you how to portray your brand as the coolest kid on the block, successfully monitor your brand and positively influence prospective clients & employers. 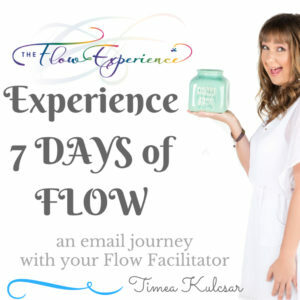 Experience the magic of living in flow with a 7-day email journey to guide you. Shift from constantly feeling busy, stressed and struggling, to feeling deeply at ease, ridiculously happy and full of life. Do you want to write a book? It could be non-fiction, memoir, workbook or an online course. 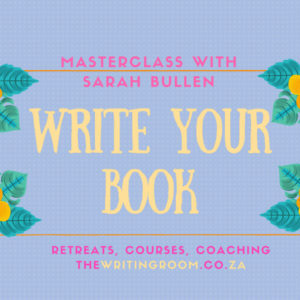 Writing coach and agent, Sarah Bullen is going to give you the tools and steps to get your book started during this masterclass. By the end of the 8 modules you will have an entire book thought-out and your first few chapters written! Look inside yourself to identify, explore and develop your leadership strengths and skills. Reinvent yourself and fast-track your career. Learn a new skill online at your convenience. 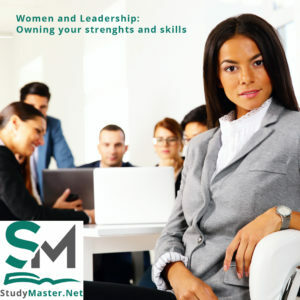 StudyMaster.net is part of the SCRS NetEducate Group and offer a wide range of professional and personal development courses as online learning to help you learn new skills that will benefit your career growth. 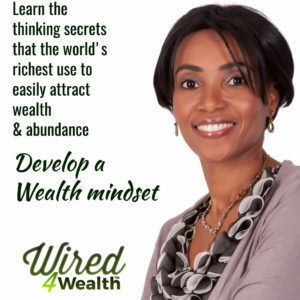 An introduction to the thinking secrets that the world’s richest people use to easily attract wealth and abundance. 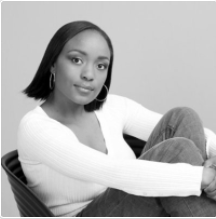 As a Personal Development Strategist, Gugu uses world-class coaching modalities and techniques that have been proven and globally practiced over the last 50 years. Allow in all the success that you deserve! 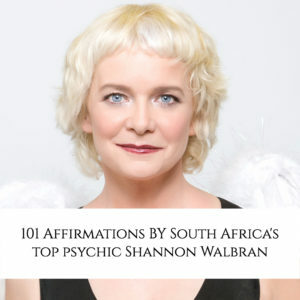 You will receive a recorded and written list of the 101 Affirmations that South Africa's top psychic, Shannon Walbran, uses for success in everyday life: finances, love, career, and health. Listen to this mp3 in a calm and meditative space to allow in all the success you deserve! Worth R499, this meditation helps calm and energize you for life's big challenges! This course will drastically improve your life. All you need to do is take it one step at a time. - You will learn 3 groups of new behaviours that will become new habits. This course has been designed to provide you with the skills that will make you more marketable in the workplace. At school you learn many skills that are vital to your success in the workplace. However, very often the important workplace skills are not taught and without these many problems can be present. Employers often look for proof of these skills as they affect the work environment. With the right attitude and the right skills, success is just around the corner! 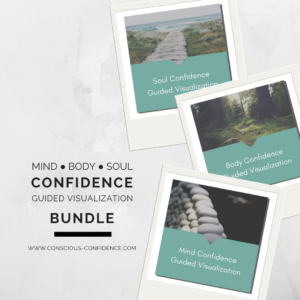 Make elevating your confidence in a holistic way a part of your daily practice with these three guided visualizations. Take your mind, body & soul confidence to new heights. Tired of the same old same old? Feel like time is flying by and you’re not going anywhere fast? •Want to feel you are living more of a life of purpose? •Where you have a sense of direction? •Know where you want to go and take steps towards that? •Starting each morning with enthusiasm for the day? 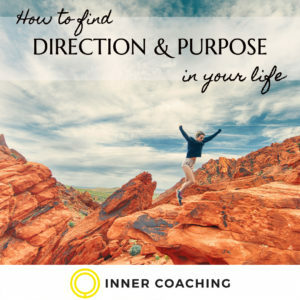 Inner Coaching's 3 week course will help you get an exciting sense of direction for your life. If you are not using social media, most especially Facebook, to market your brand you are not tapping into the most powerful marketing tool available for #BossLadies entrepreneurs and businesses. 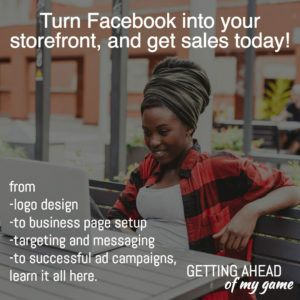 The ultimate collection of TWENTY Facebook Marketing "HOW TO" Training Videos With detailed walkthroughs from designing your logo through to creating videos and driving traffic through facebook marketing. The great news is that each of the awesome boosts are self-paced, so you get to fit them in when it suits YOU! They are all short courses, between 1 - 4 weeks each, so they won't take up all your time. You can cram them all into 1 month, or stretch them out over the full 12 months. Plus! 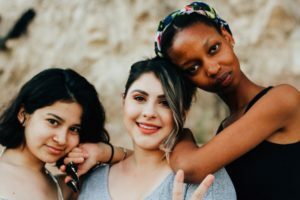 We have created a private Facebook Group for all the Boost to Best BossLadies to support each other through the journey! Pay R395 for one Boost to Best, and receive a second Boost to Best at no charge. "I have a lot of respect for the #Bossladies and the work that they do. 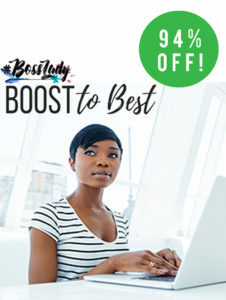 I am looking forward to working through these great #BossLady Boost to Best courses, I’m so looking forward to the Flow Experience course, especially because I am keen to change my daily routine of always being in a rush to get things done. The Boost to Best is a no brainer"
I quit my job because of lack of recognition and everything else Zamathango Thango, mentioned in one of your videos, and i was going almost 10yrs into that company until my unborn baby said "momma, its enough, we dying,here" then i realised, my job is killing me, slowly!. The air in the morning has never felt so crisp everyday! I feel myself breathing hope and possibilities. 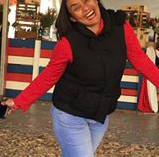 So thank you Boss Ladies,i feel that your courses are about to unleash a beast in me that has been lying dormant for so long and this beast will conquer the world and claim her own...CANT WAIT!! 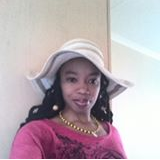 Sorry for the long intro, i should have just said "My name is Vee and i have been sober for a year"
I'm all about people and planet. 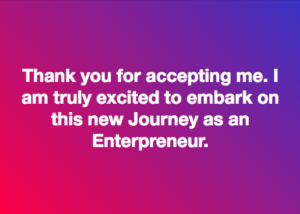 I feel like I have entrepreneurship and creative skills and talents that I would like to tap into and constantly like to engage in peer learning during my professional journey. First, a big thank you for an amazing intro to all of these courses. I'm just going to start from the top!